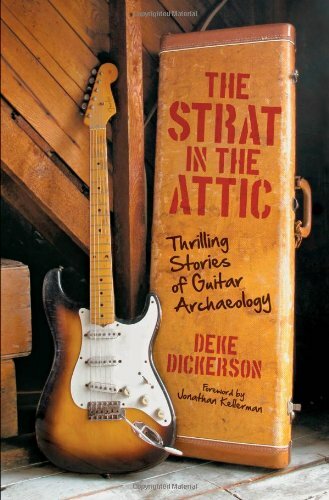 Guitar Players love books about great guitars! My library grows every year and I love learning about the guitars that I have and want to purchase in the future. 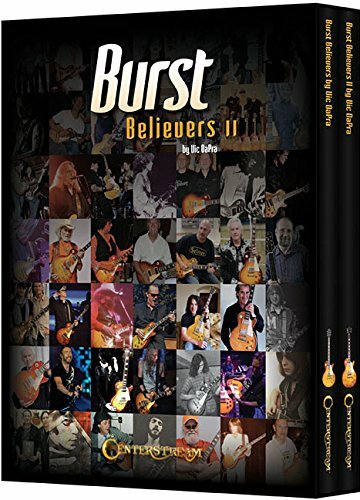 Christmas is coming and nothing makes you or the guitar player in your life happier than a new guitar book! 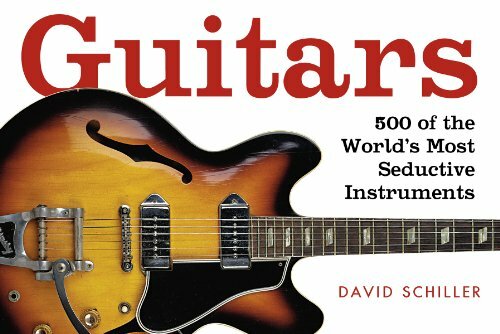 So what makes these guitar books great? I think two things do: History that is accurate and complete and great Photographs. These Authors have taken special care to artfully combine the history of the instruments with superb illustrations. This is simply the definitive guide to have to know what a guitar is worth. 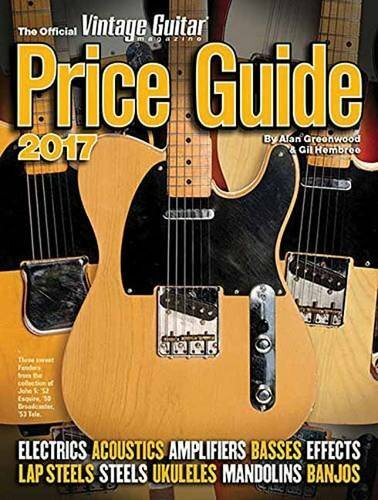 If you are doing any buying, selling or collecting of guitars, you simply must have this Guide, published annually by Vintage Guitar Magazine written by Gil Hembree and Alan Greenwood. 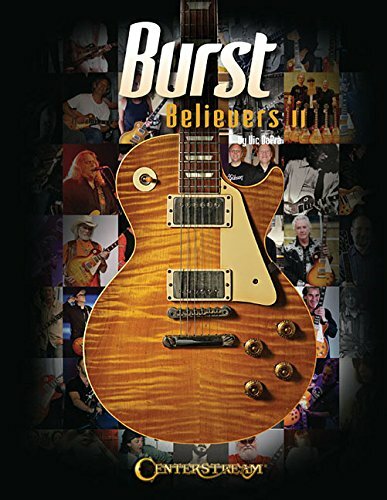 Vic DaPra has authored many books and the Burst Believer Series is his best selling series on original late 1950s Gibson Les Paul Bursts. Vic is an amazing guy who works with the Gibson Custom Shop to develop Artist Series, Collector's Choice Series and other limited special model Les Paul runs for Gibson. See our interview and article about Vic by clicking here. Vic is a good friend of Guitar Stories USA and one of the nicest guys in the guitar business. He is currently writing Burst Believers III...can't wait! 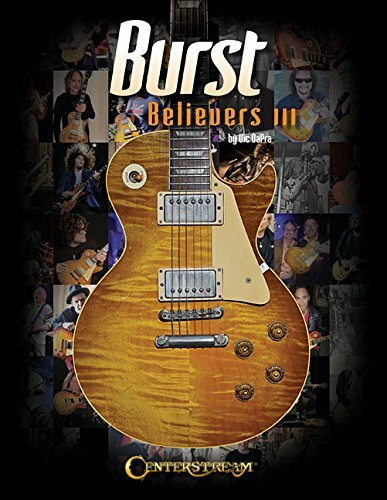 The updated book by Vic DaPra, following up on his best seller below, the original “Burst Believers.” A thorough account of the Gibson Les Paul “Burst” and it’s incredible story. The original best seller by Vic DaPra. 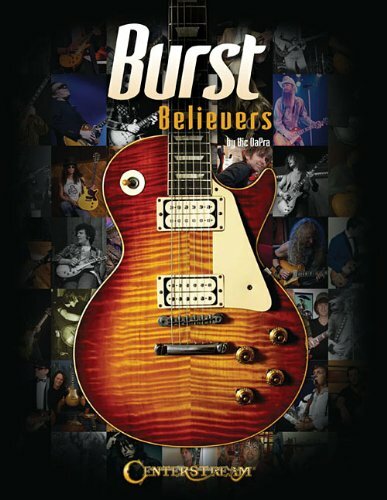 Truly great and a must have for the Les Paul Burst lover in all of us. 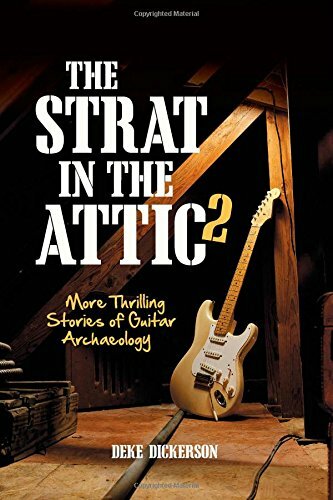 Author Tony Bacon has written a number of great guitar books from more of a historical perspective with must know facts about the great guitars and their often unknown stories from behind the scenes. 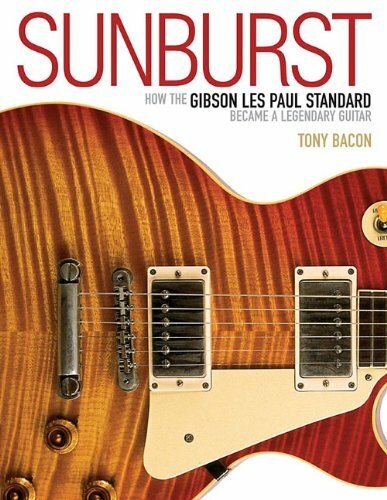 This book has become a standard in Les Paul lore since it was first published in 2002 and really opened the door to many more great books by Author Tony Bacon. 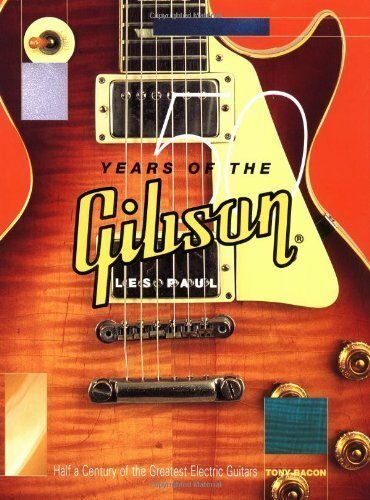 The updated version and more in depth coverage of the 1958-1960 Les Pauls. Known as the Sunbursts, or Bursts, it really gets into what made them come back in 1968 after their production was abruptly halted after 1960. Learn why it made the comeback and since has become the most beloved of all electric guitars. 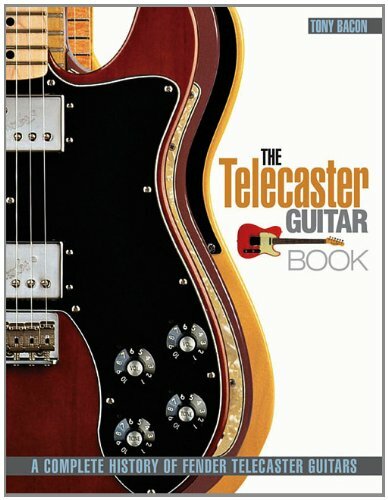 This Tony Bacon book is a more general index and anthology of many models of the electric guitar. It is a great starting point for learning about many manufacturers and models besides just the popular Gibson & Fender Stories. Everything you want to know about the first widely manufactured electric guitar that set the production standards for every model and brand that followed it. Learn all about Fender’s answer to the elegant and popular Les Paul that was stealing the market from Fender’s Telecaster. 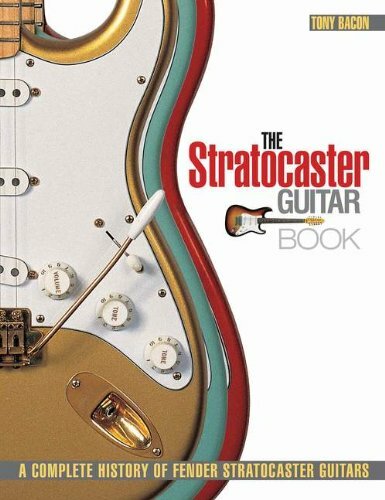 A great book about what is the surely the most popular and widely played electric guitar ever invented. 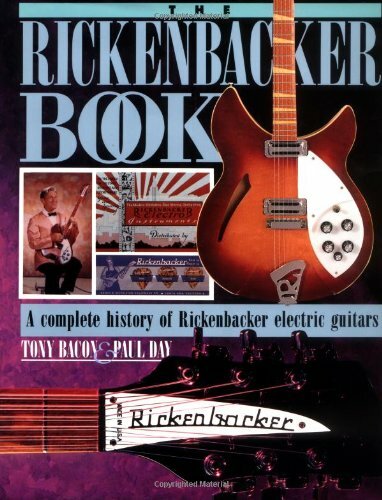 The Beatles, The Byrds, Tom Petty….there is a reason that the Rickenbacker is like no other electric guitar and was the first company to actually manufacture the first electric guitar. It came up with the Frying Pan in the 1930s and in many ways, everything that came after based their features on the Rick. What happened in the 1950s set the stage for the acts of the 1960s and beyond. One of the few books out there with the facts! I love this little book. Small but a great comprehensive reference. 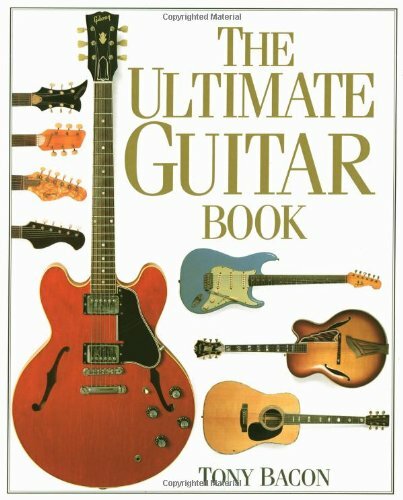 A great mini sized general reference of the many types of guitars ever made. Very informative and portable!